Remember when Australia made the move from the Oceania Football Confederation to the Asian Football Confederation? Well, now it seems that the "Western" countries in the AFC are being somewhat of sour losers and are looking to have the Soceroos basically go back where they came from. 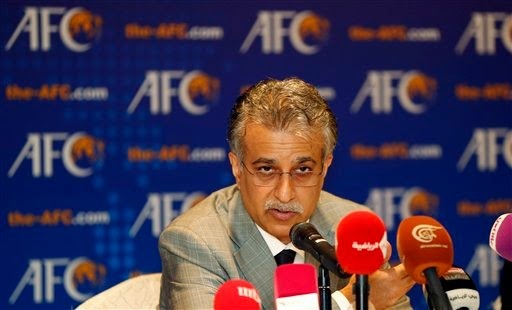 According to AFC president Sheikh Salman Bin Ibrahim Al-Khalifa there is a "momentum" among the Gulf nations to remove the Aussies from their confederation. According to some, Australia's participation in the Asian tournaments (especially in the World Cup Qualifying) is the major reason for the Arab nations wanting the side out of their way. Australia has qualified to the World Cup twice since their switch to the AFC in 2006 and thus is viewed as having taken a place of another country. 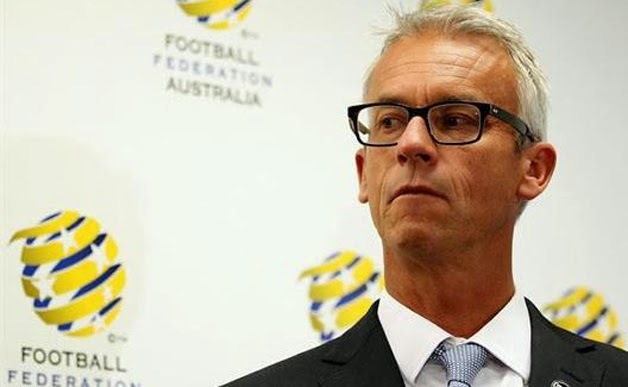 FFA chief executive David Gallop spoke about the matter saying, "We were extremely surprised to hear of these press reports from west Asia. We are newcomers to AFC but our commitment to participate in competitions, membership of important AFC committees and general sharing of ideas and programs increases every year,". "We celebrate the diversity of the Asian region and this tournament has shown our contribution can go beyond football to create and foster social and political bridges between key trading partners in the region." So to sum things up, Australia applied to switch out of the OFC because basically it was too easy for them in a region with teams like Fiji, Papua New Guinea, Tonga and Vanuatu. Showing a real strive for the betterment of their soccer program and fair competition standards. On the other hand, nations such as Yemen, Bahrain and Jordan are certain that without the Aussies they would somehow miraculously make it to every World Cup. The "issue" will likely be brought up at this year's general assembly it seems. Whatever the case, the qualifying stages for Australia for the 2018 FIFA World Cup will start on Aprill 11, 2015 when they are supposed to be drawn into one of the eight groups of AFC's 2nd round. Hopefully for everyone's sake a clear decision will be made by then.